As Director of Digital Marketing, Erin oversees demand generation and digital marketing strategy for Kelton Global. A self-proclaimed ‘geek’ with a natural curiosity for all things digital, she’s passionate about driving brand recognition and revenue using the latest marketing technology to connect with consumers in fresh, innovative ways. Prior to joining Kelton, Erin rose through the marketing ranks at Vubiquity, the leading global provider of premium content services. There she led the Marketing and Communications team and transformed the company’s lead generation efforts by developing a holistic digital marketing strategy and 360-degree marketing campaigns. 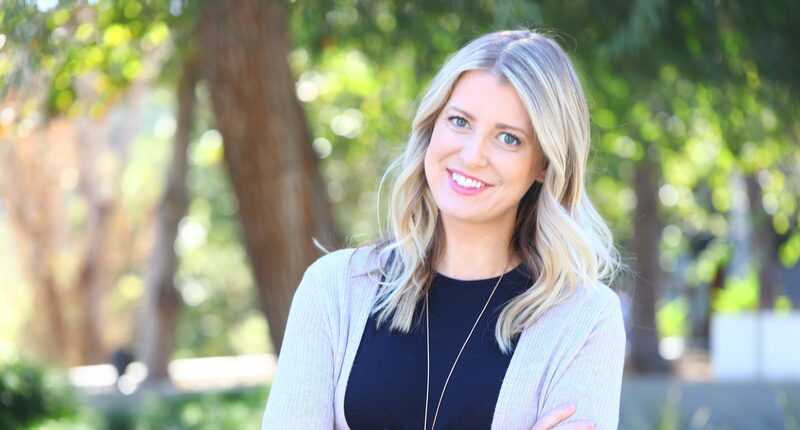 Before Vubiquity, Erin began her career in PR, where she excelled at securing top-tier media coverage, copy-writing, social media strategy, and producing red carpet events. Originally from Kansas City, MO, Erin received her B.A. in Business Administration and minor in Music (fun fact: she’s a skilled cellist) from the University of Missouri, Columbia. Outside the office, you’ll find her designing bridal party attire for her Etsy shop (Design Punch), dominating game nights, or sampling Thai cuisine around the city – the spicier, the better.